On October 24th, the China-CEECs Special Event on “Multi-purpose Forest Management for a Greener Future – From Science to Industry”, one of the special events of the 4th International Congress on Planted Forests, was held at China National Convention Center in Beijing. 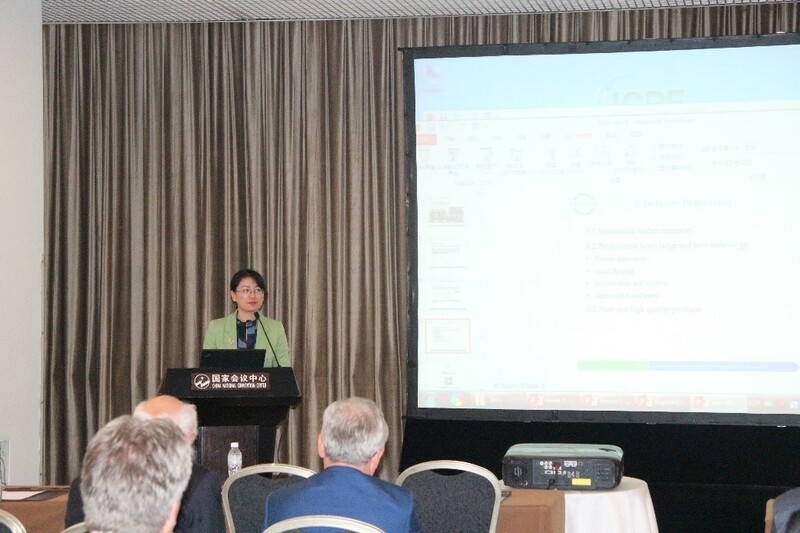 The special event was chaired by Ms. Xiao Wangxin, Director of European, American and Oceania Cooperation, Department of International Cooperation, National Forestry and Grassland Administration of China. 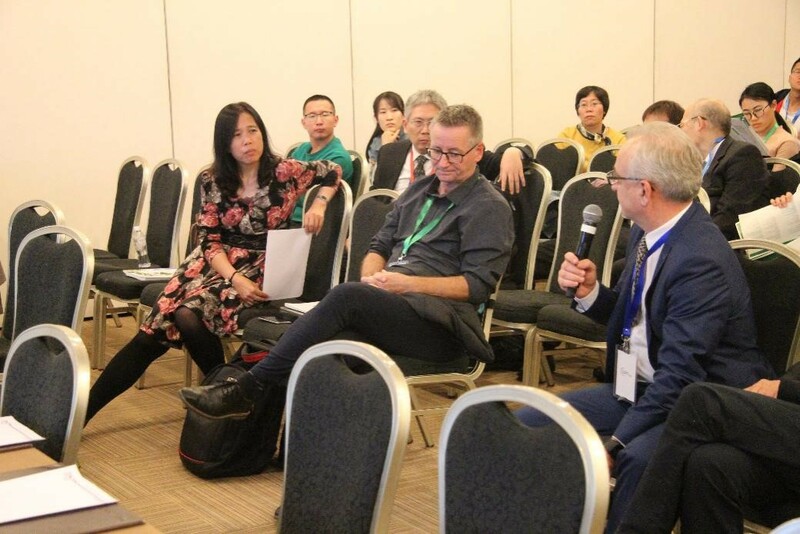 More than 30 participants from various stakeholders, including governments, universities, research institutes, enterprises and industrial associations, from China, Slovenia, Czech, Poland, Romania and other countries attended the event. Prof. Xiao Wenfa, vice president of the Chinese Academy of Forestry, was also involved in the event and the interactions. Dr. Primoz Simoncic, Director of Slovenian Forestry Institute, on behalf of the Coordinating Section for the Forestry Cooperation Mechanism between CEE Countries and China at Ministry of Agriculture, Forestry and Food of Slovenia, gave an opening presentation introducing the China-CEECs Forestry Cooperation Mechanism and the challenges and opportunities it is faced, pointing out that China-CEECs Forestry Cooperation is an integral part of China-CEECs (referred to as 16+1) cooperation which involves 11 EU countries and 5 Balkan countries. It aims to establish and strengthen cooperation in forest-related scientific research and education through closer collaboration among stakeholders and to seek investment opportunities for forestry enterprises. Dr. Simoncic also introduced a project-based example of cooperation between education, research and industry sectors in Slovenia themed with forestry and wood processing value chain. Speakers from various stakeholders in different countries, including Prof. Marek Turčáni, Dean of Faculty of Forestry and Wood Sciences, Czech University of Life Sciences, Prof. Jacek Hilszczański, Director of Forest Research Institute in Poland, Prof. Mihai Ispas, Dean of Faculty of Wood Engineering and Prof. Stelian Alexandru Borz, Vice Dean of Faculty of Silviculture and Forest Engineering of Transilvania University of Brasov of Romania, and Mr. Lin Yu, Deputy Director of International Relations Office, Beijing Forestry University, introduced the forest-related research and education programs and cooperation with business in their respective organizations. Dr. Candrea Bozga Stefan Bogdan, CEO & Founder of SC FOREST DESIGN SRL and Ms. Shen Wei, Secretary General & Director of International Exchange & Cooperation Division, China Timber and Wood Products Distribution Association, from perspectives of business and industrial associations, respectively introduced the needs and prospects of Romanian forestry industry-university-research cooperation and China Wood industry development and demand. Subsequently, participants shared their inputs, suggestions and recommendations on means and approaches of establishing mechanisms of forestry scientific research cooperation, mobility and exchange of teaching and research staff and students, and joint postgraduate training. The Action Plan of the China-CEECs Forestry Cooperation Coordination Mechanism was adopted in May 2016 and has become an important milestone in forestry cooperation between the two sides. In October 2017, the Chinese Academy of Forestry held an international seminar on forestry research and education cooperation between China and CEE countries in Beijing, laying a foundation to carry out mutually beneficial and pragmatic cooperation with forestry scientific research institutions in China and CEE countries. 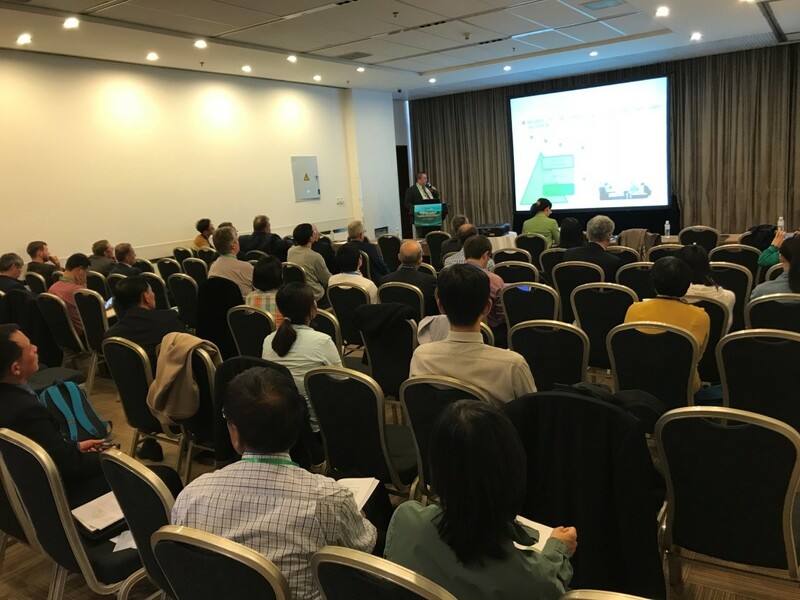 In May 2018, in conjunction with the second high-level meeting of the China-CEECs Forestry Cooperation Coordination Mechanism, the two sides held a second seminar on forestry scientific research cooperation in Belgrade, Serbia. 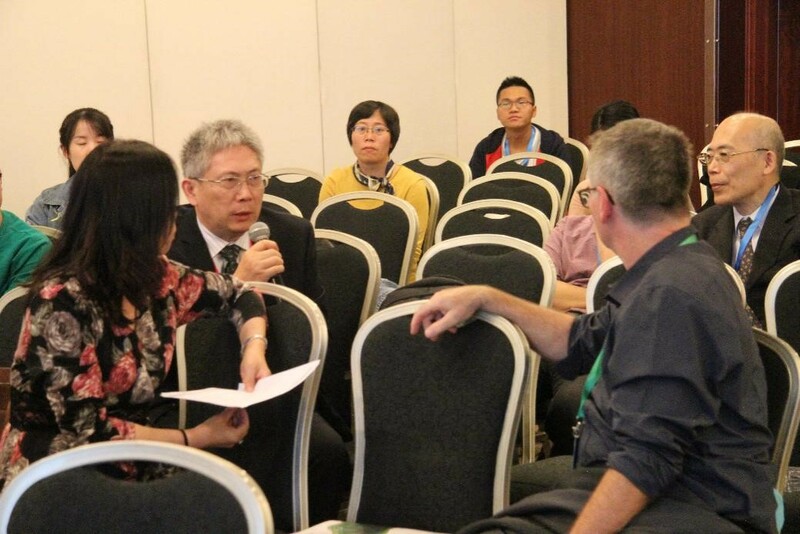 The participants suggested that China-CEECs forestry cooperation seminars could be held on different themes of common interests in conjunction with various large-scale international academic conferences in the future. This time, the two sides jointly organized a 16+1 special event using the forum provided by the 4th International Congress on Planted Forests on the theme of “Planted Forests – A Solution to Green Development”, discussing how to promote multi-purpose and sustainable forest management and build a green future through close industry-university-research cooperation. The event provided a platform for the participating forestry universities and scientific research institutions to enhance mutual understanding of forestry research, education and industry needs through in-depth discussions, as well as served as a good opportunity to discuss how to promote future scientific research, discipline construction and joint training of students.